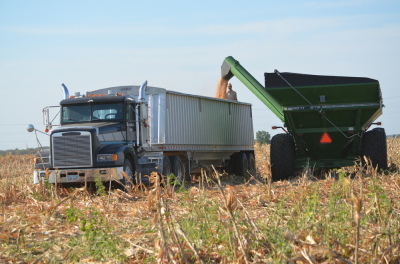 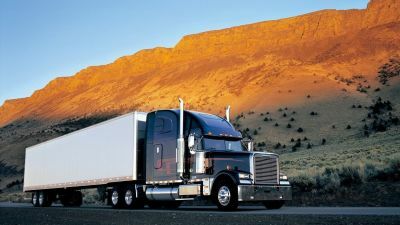 Southland specializes in local agriculture logistics management as well as transportation services that extend to multitude of industries that span the lower 48 states. 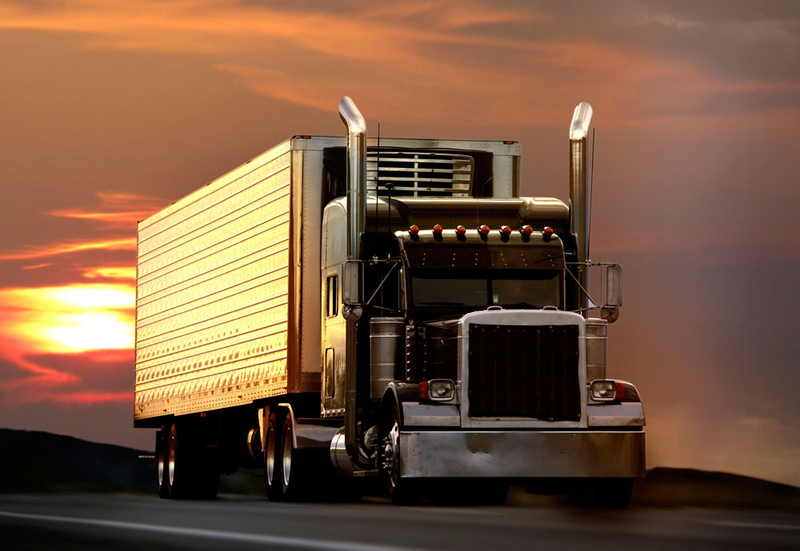 Our dry van team has over 60 years of combined experience in logistical management of dry good shipments from coast to coast with a superior track record of excellence. 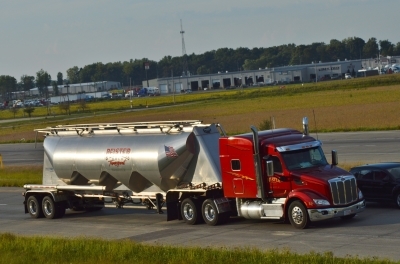 Southland now offers pnuematic and food grade tanker services that service various food grade industries from cereals to cooking oil.